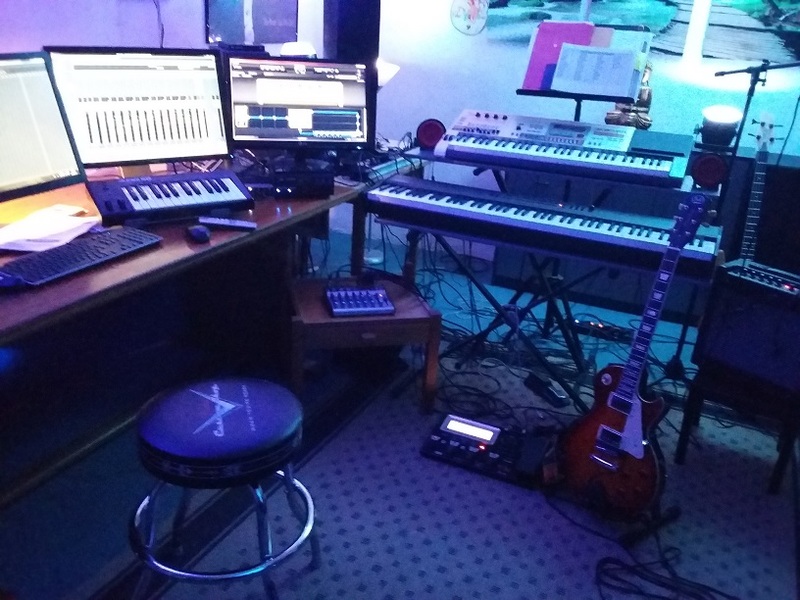 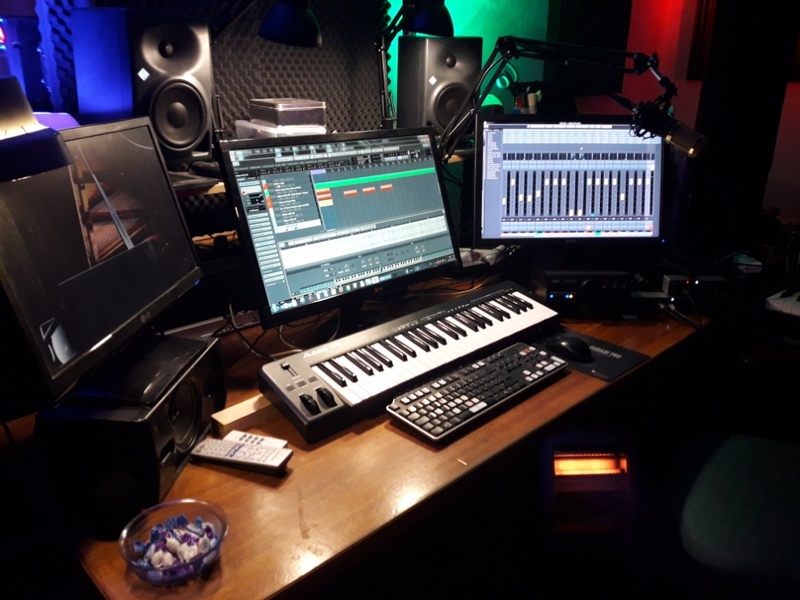 A fine Yamaha Revstar 320 in The Guido K. Studio. 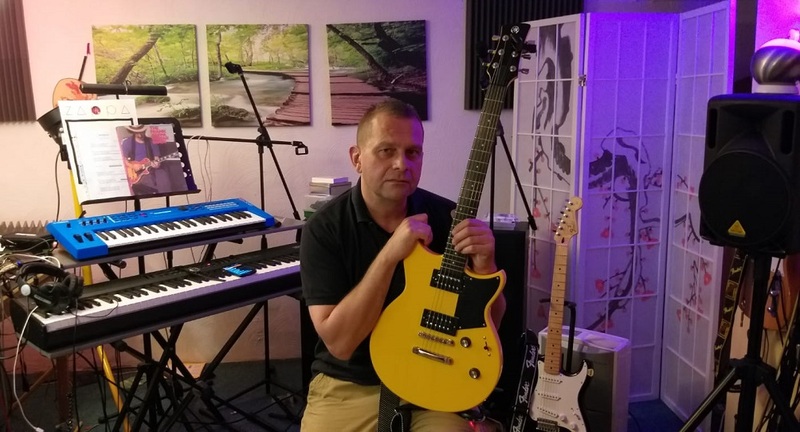 Great guitar. Great sound. 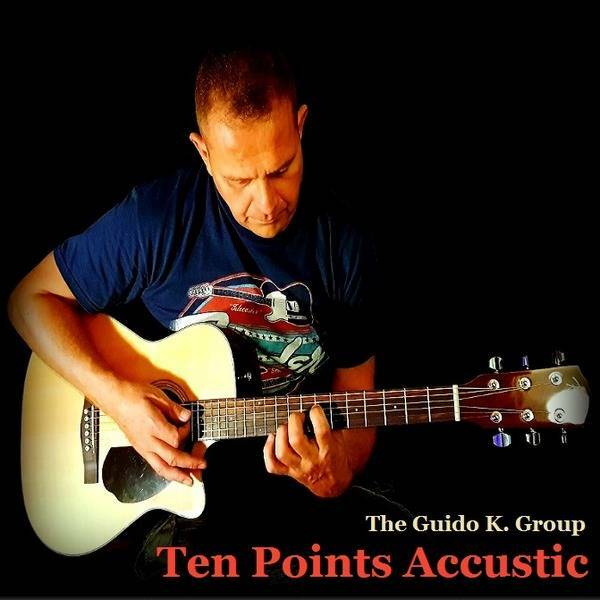 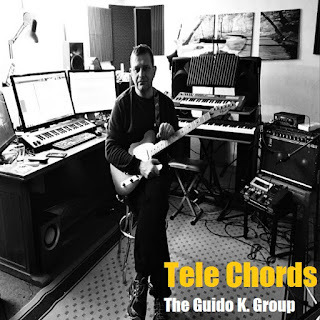 The brandnew Jazz Rock Fusion tune, performed by The Guido K. Group. 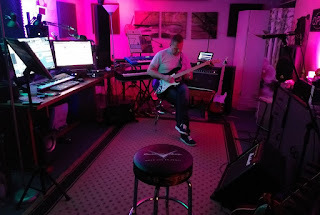 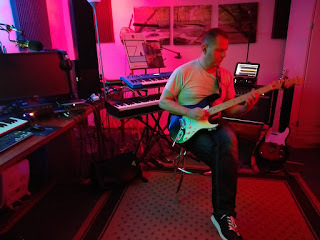 GK's lead guitar on several virtual Guitar Amps. Ten Points Accustic - A new exercise on minimal structures, performed by The Guido K. Group. 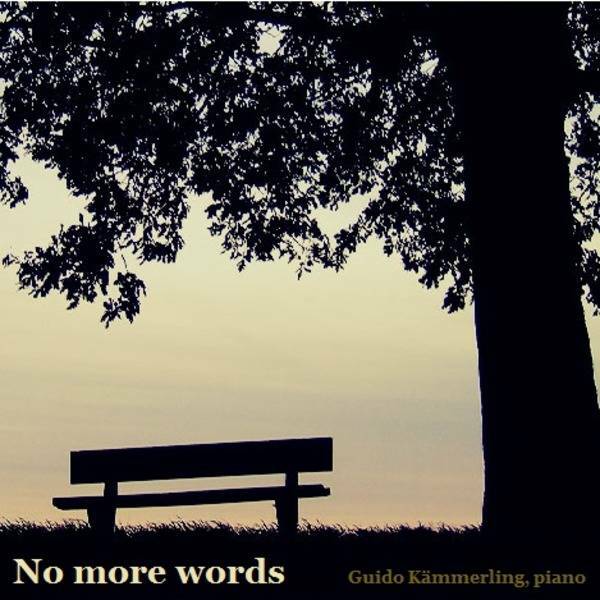 No more words - Guido Kämmerling's last quiet work for piano solo. 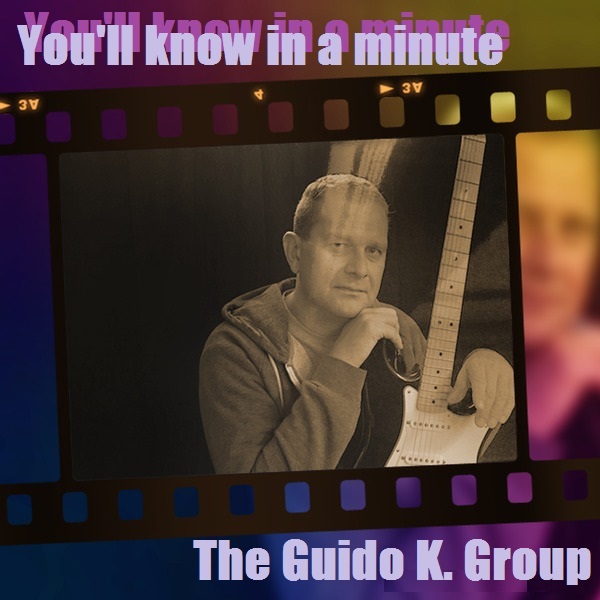 The GKG (again) on "Inca Roads"
Hey, GK is soloing again on "Inca Roads"
The GKG on "Zoot Allures"
Hey, again, The Guido K. Group plays "Zoot Allures"
The Guido K. Studio in Langerwehe (Germany). 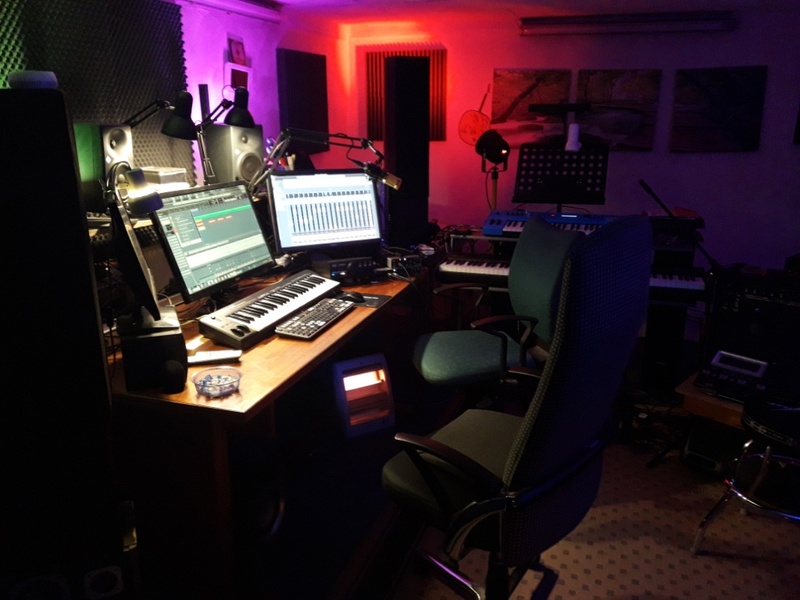 A real nice place to be. 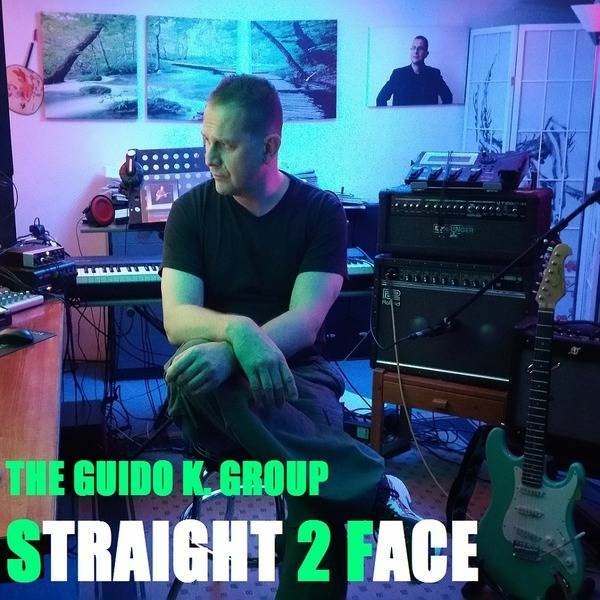 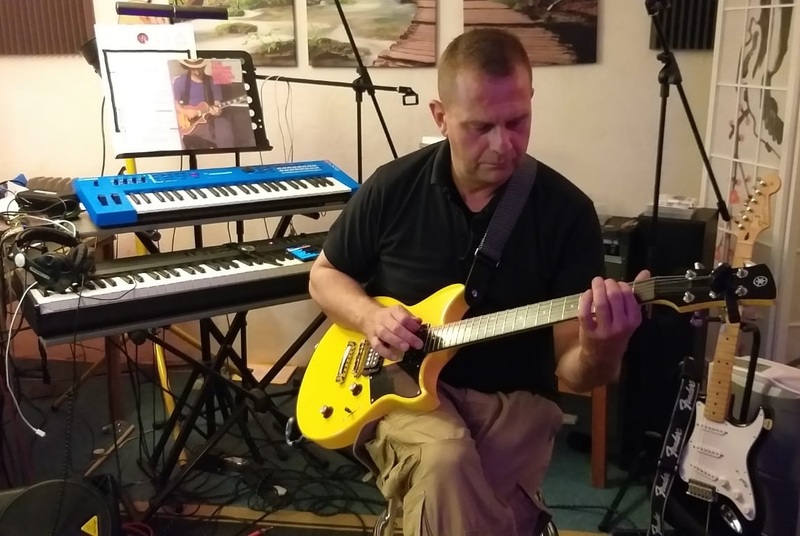 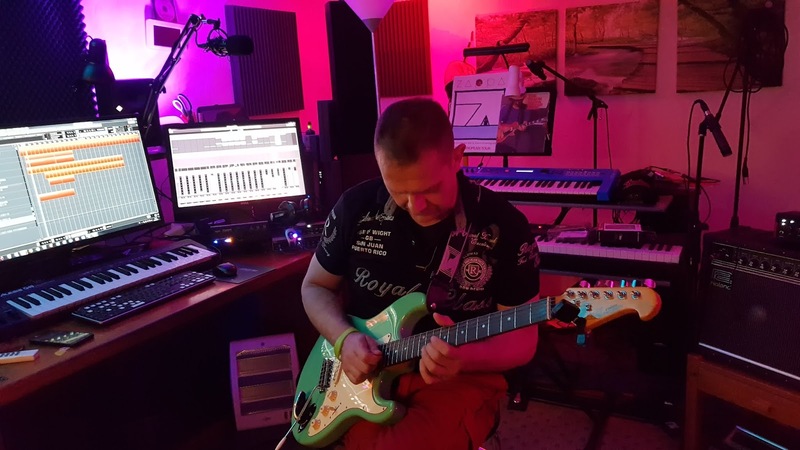 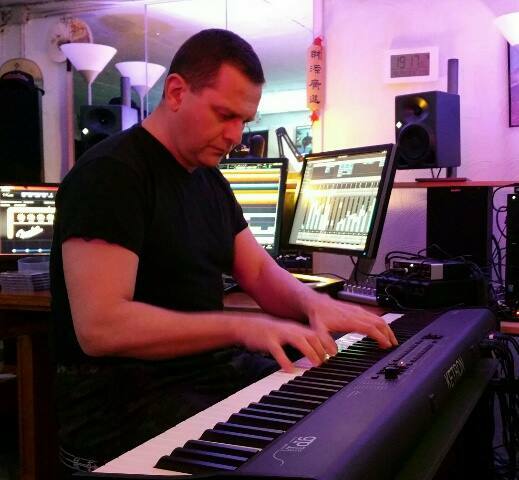 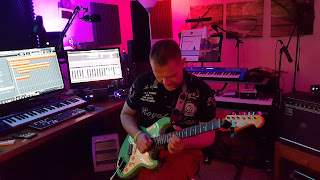 The new Rock Jazz Fusion work from The Guido K. Group, composed in march 2018. 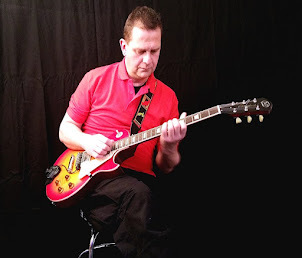 You Learn Delay - the new Studio soundcheck tune, performed by The Guido K. Group. 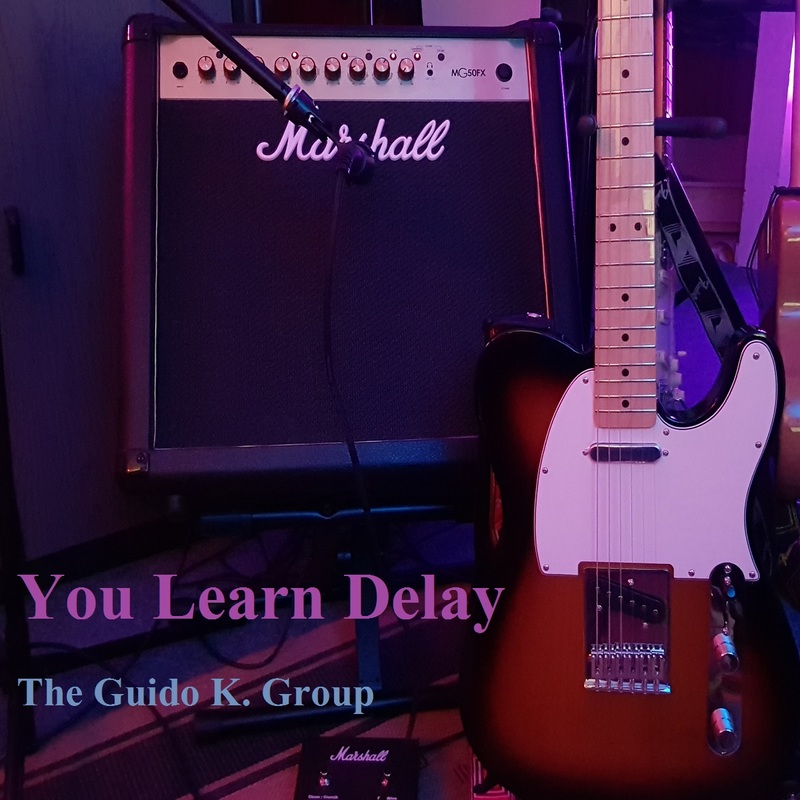 GK solo on a Fender Telecaster; delay on his black Fender Stratocaster.